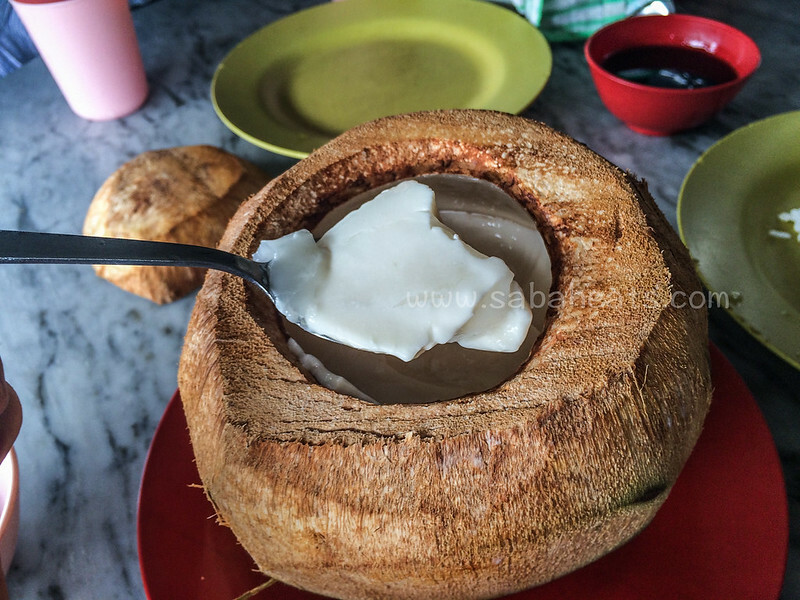 Kedai Makan Ngee Lee is famous for its coconut pudding and cantonese roast. 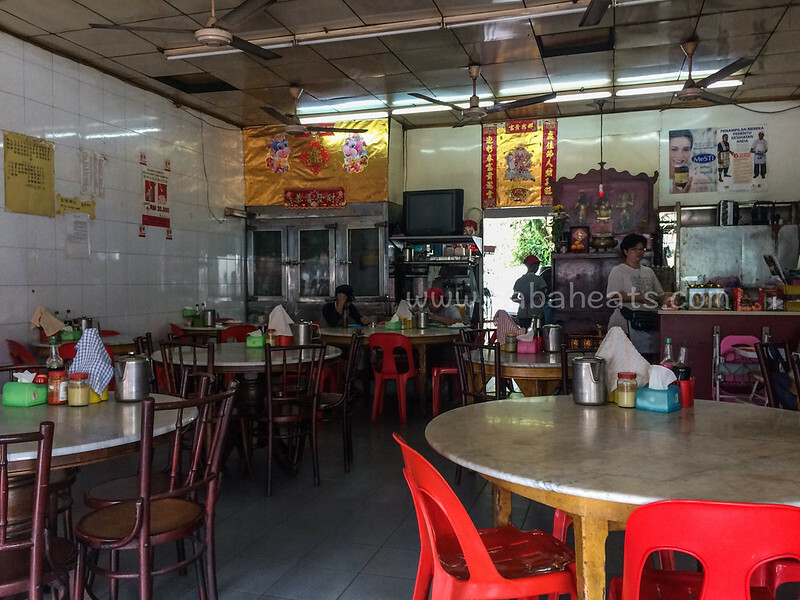 Kedai Makan Ngee Lee is located just next to Kedai Roti Gold Crown at Tanah Merah, Leila Road. 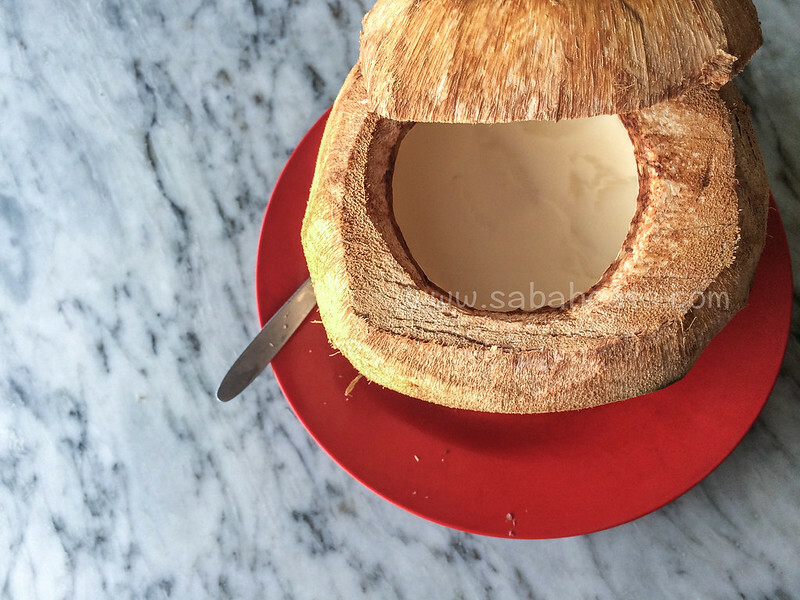 If you are passing by the area, you would not though this shop serve good food. Gee Lee is an old coffee shop alongside Leila road. 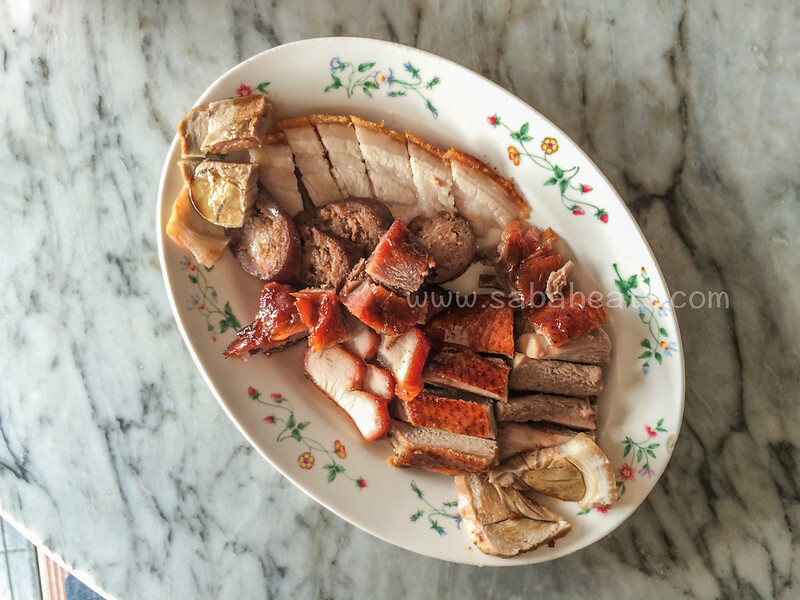 Kedai Makan Ngee Lee also serve Cantonese roast chicken, duck, pork ribs, sausage and pork. Taste is good but I had better. 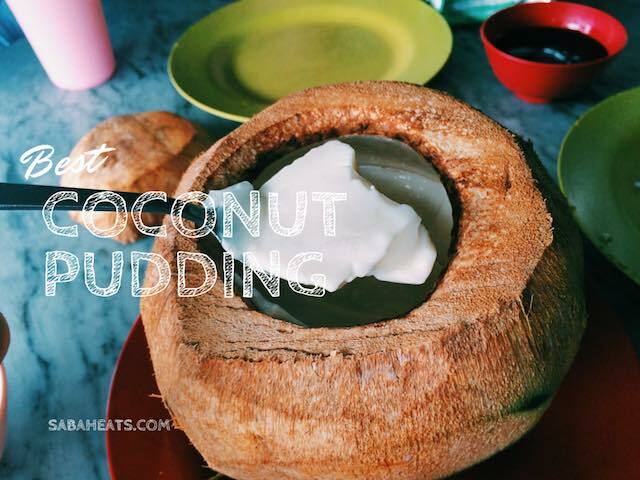 Maybe because my mind keep thinking about the coconut pudding and anything come next taste ordinary by comparison. 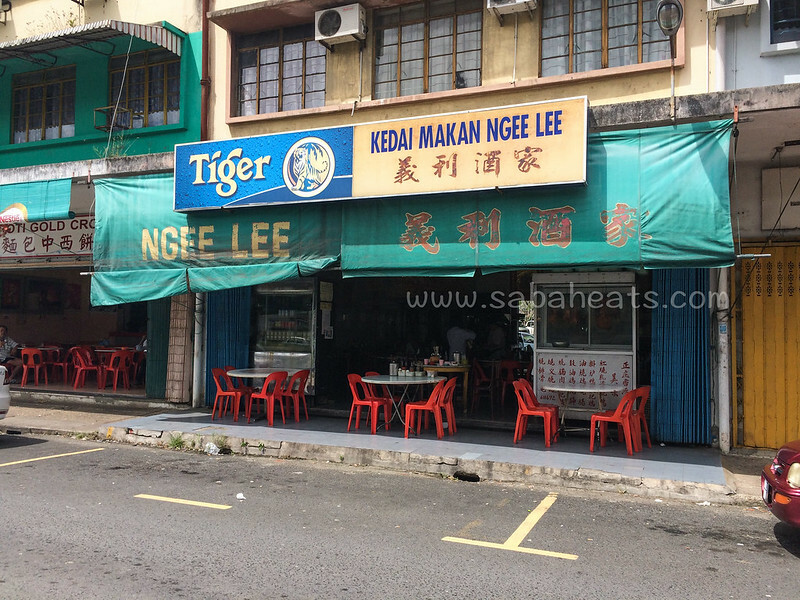 Ngee Lee has a branch at Kingfisher Plaza and that place is run by the same family from Sandakan. 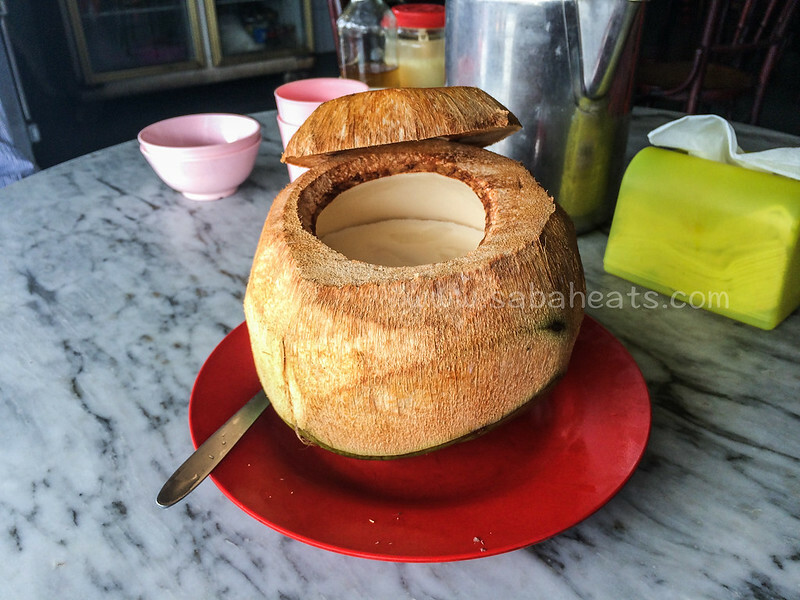 They also serve similar roasted meats and slow steamed herbal soup during lunch such as spare-rib bitter gourd soup, peanut lotus root soup.